Adil Shirinov has been credited with helping to adapt Ford's business to local needs and regulations in Russia. 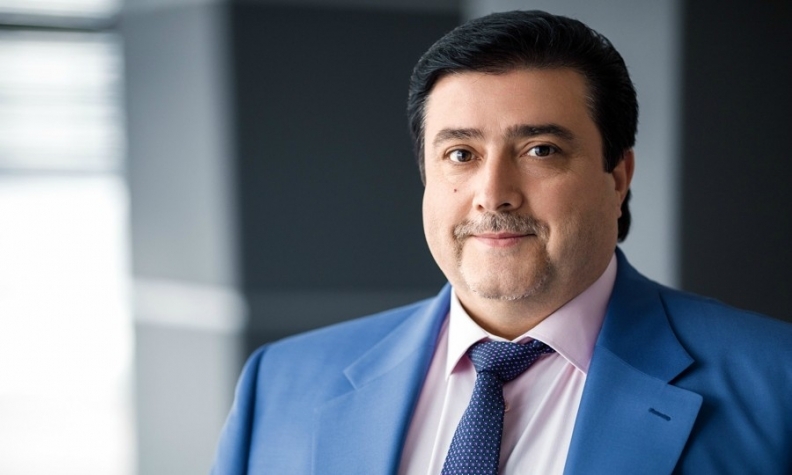 Ford has named Adil Shirinov CEO of Ford Sollers, its joint venture in Russia. Shirinov, 52, succeeds Mark Ovenden, 53, who Ford has been promoted to head of sales and marketing for the Asia Pacific region, the automaker said. Shirinov has been chief operating officer at the JV since it started operations in October 2011. Prior to that, he worked for Sollers as deputy general director managing commercial negotiations. Shirinov has been credited for his work in sourcing more parts for models built at the joint venture's three Russian manufacturing plants to comply with the country's requirements for local content. "His leadership role in adapting the Ford business to the local needs and regulations has been crucial," Ford of Europe Steve Armstrong said in a statement. "He is a well-known and much respected figure in the Russian automotive industry." Before joining the JV, Shirinov, a Russian native, organized Soller's production facilities in Tatarstan and managed the company's partnerships with Fiat, SsangYong and Isuzu. British-born Ovenden was named CEO of Ford Sollers in June 2015. Prior to that he was chairman and CEO at Ford of Britain, Ford's biggest European market. Through June, Ford was Russian's tenth-largest brand with sales of 21,907 vehicles, a rise of 6 percent compared with the first half of last year, according to data from the Moscow-based Association of European Businesses in Russia. Sales in the overall market grew for the fourth consecutive month in June, rising 15 percent during the month, giving businesses in Russia cause for hope that the market's prolonged slump is coming to an end.